This parameter on forex, like the volatility of a currency pair, is an important component of speculative and investment activity. Volatility directly affects the future size of the player's profit, which he can receive in just one trading session of the foreign exchange market. Therefore, market experts advise players to choose currency pairs for trading, in which volatility is at a high level. The very notion of volatility is nothing else than the average number, points (points, units) that a pair can pass for a fixed time interval. At the same time, there are several variants of volatility, among which the average daily and the volatility parameter during the trading session are important. Volatility is based on certain factors such as time indicators, coordinates, etc., and for successful trading it is important to carry out transactions in a clearly defined time, while observing all the rules of the pair's activity of movement. For a better understanding, the low activity of the Euro/Dollar pair is observed during the Asian session, so expect that the pair will be volatile in such a period, it just does not make sense. Consider the details of trading sessions and currencies with a good level of volatility. As for the Asian trading session, the market is relatively quiet. Prices move more measuredly than on other planes. The average indicator for volatility is 110 units (points). Not bad value if you take into account the possible flat market condition, and the maximum volatility, about 300 points, but it is very rare and almost never happens. Surely occupy the second position in terms of volatility. The price range for the movement does not exceed the level of 95 points, on this instrument you can get a good income, if not very much risk. The level of trend movement reaches 80 units. This means that it is quite possible to earn, if the right approach is taken. Under good trading conditions, the pair also gives a good chance of earning. The European trading session is characterized by increased activity and dynamism. This attracts many traders. Excellent trading conditions make it possible to receive income on the difference in currencies. 1) currency pair GBR / CHF, Pound and Frank, for the trading session period, volatility can reach the level of 150 points, which is very beneficial for investors of the exchange. 2) currency pair GBR / JPY, Pound and Yen - confidently takes the second place in the rest of the trading pairs of the European session, behind the first pair in the list by 10 points. 3) currency pair USD / CHF, Dollar and Frank - fluctuation activity is based on the US currency, more precisely on its volatility, and the level of volatility can reach a mark of 117 units. 4) currency pair GBR / USD, Pound and Dollar - range can reach 112 points. 5) currency pair EUR / USD, Euro The dollar - volatility is at the level of 95-97 points, but these characteristics do not affect the popularity and tradability of the pair on forex. As for the American trading session, it is designed for night trading. - GBR / CHF. The level of volatility in the area of 129 points. - USD / CHF - maximum value of 107 points. As you can see, there are many trend currency pairs, as well as a huge number of opportunities for earning. 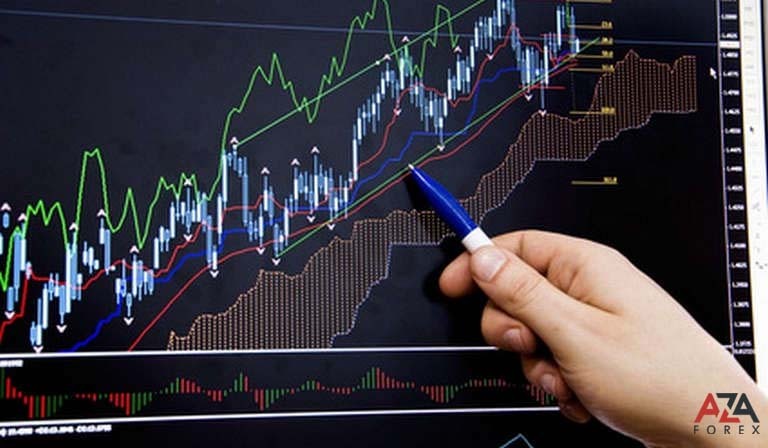 The main thing is to choose a suitable session and favorable conditions for trading.